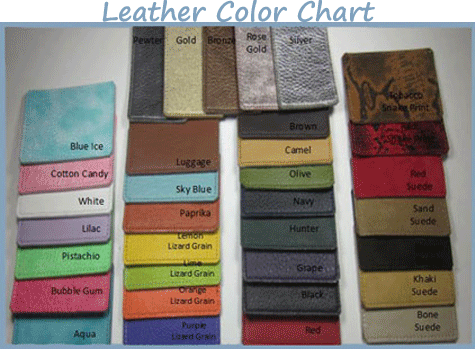 Gorgeous custom made dog carrier , you pick the color of the leather strap and the color of the lining. The Quilted Sling carrier is shown with gold leather and leopard lining. The "Quilted Sling" designer dog carrier is the solution to walking with ease. The construction of the bag makes any dog feel comfy and secure. Carry it across your body or directly on your shoulder. The adjustable leather strap allows you to decide which is more comfortable. Select from the various options and note that all are made with special attention to detail. 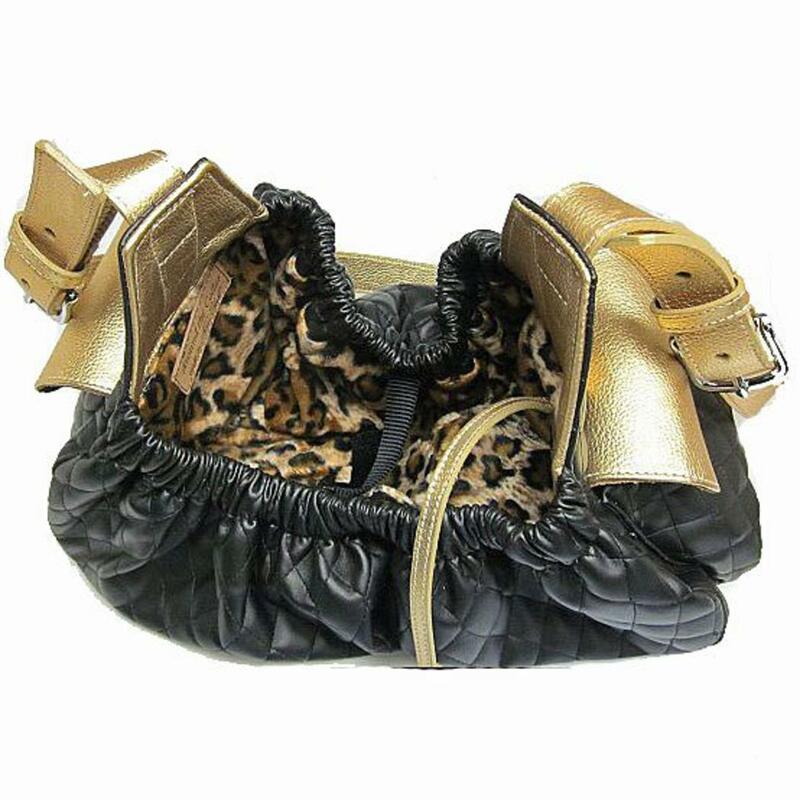 The inside leather strap with hook is included to make sure you can securely attach your dog to the bag. Connect the hook to the collar or harness for safety. Several lining options are available. Since the lining is attached to the bag it is not machine washable but we recommend spot washing with soap and water if needed. The side pockets give you the chance to use this as your storage area too. Most likely you won't need to carry another bag when this bag will hold so many of your needed items.